"We have had our MK6 for almost 2 years now and it has been a marvelous machine! Also, your customer service department is as good as it gets. Thanks!" 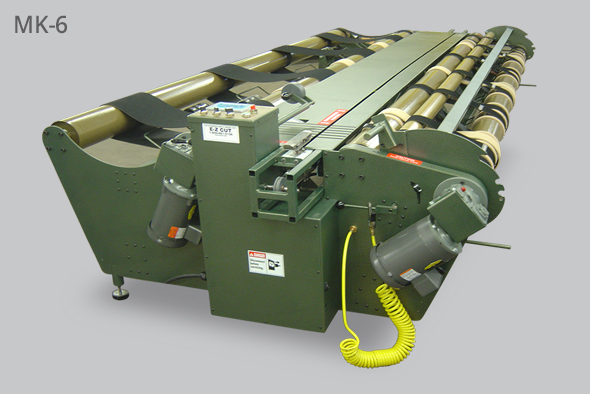 "We love our new cutting machine! 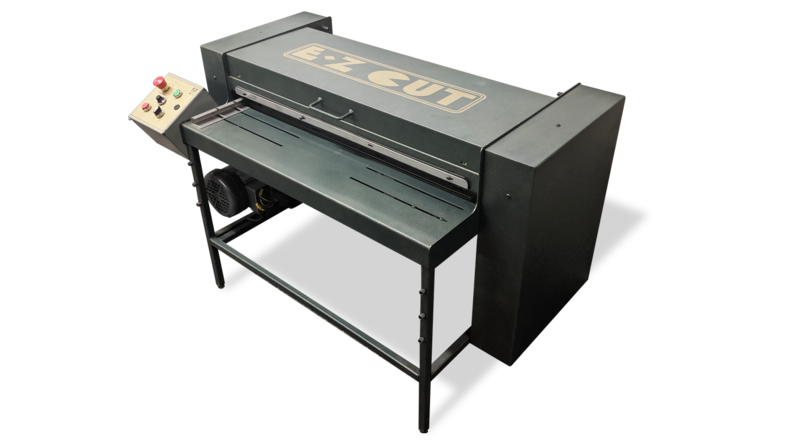 This one is the third machine we have bought from E-Z Cut. It was also great to see you all again at market in Las Vegas. Everyone at EZ Cut is always so nice to work with. 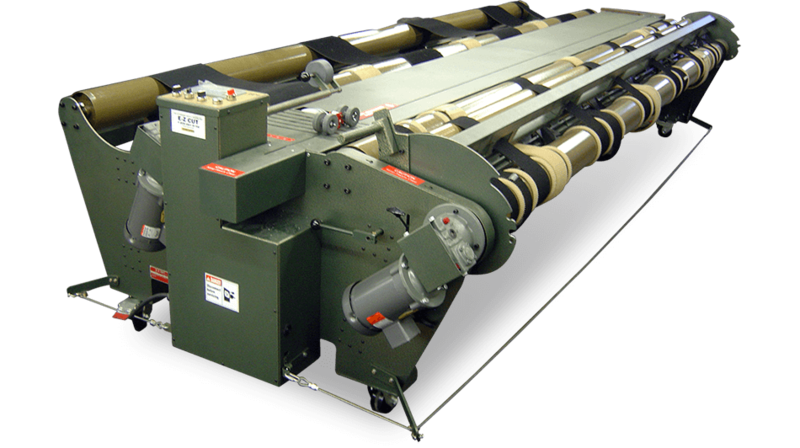 We would be more than happy to talk to anyone about your company and the quality of your machines - anytime!" "I'd like to say how much I appreciated all your help in selling me this wonderful machine! You made sure that every detail was looked after both before and after the sale. I must say that no one has ever made me feel as comfortable with a buying decision as you did. Best of luck and keep up the good work! Many thanks." "We do love the cutting machine and that's why this fax. It took us a while to figure it out but now it is all down to a fine art. 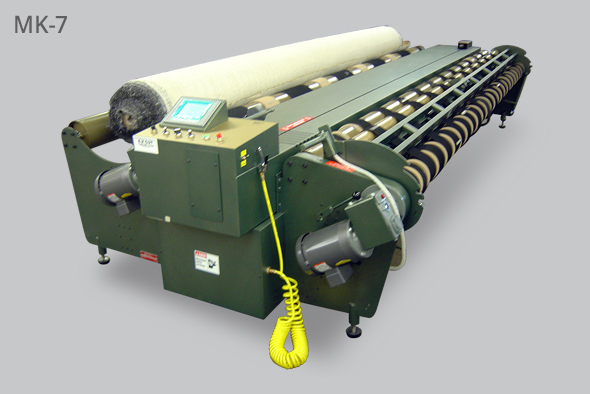 Fantastic carpet cutting machine!" 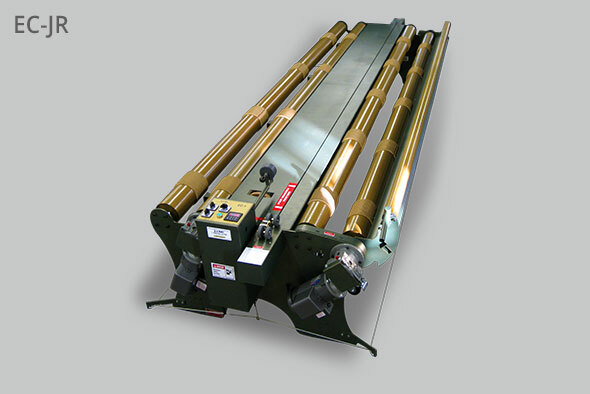 "I wanted to let you know how pleased I am since we purchased our E-Z Cut. 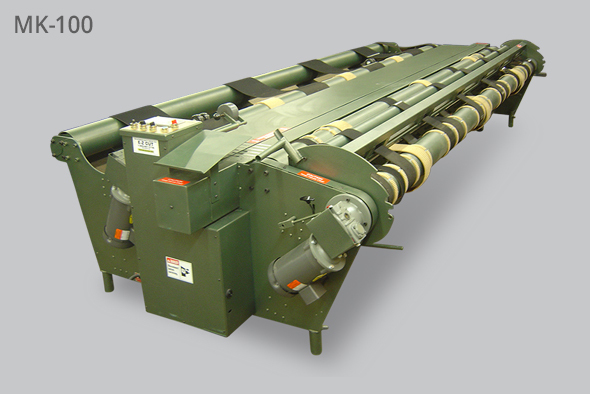 This machine truly is a "one man" operation that lets us handle all our cuts in no time whatsoever! When there is a problem - which is not very often - your service department is always there to help and get us back up and running quickly and efficiently. I couldn't imagine buying a machine anywhere else. EZ Cut is the best!" 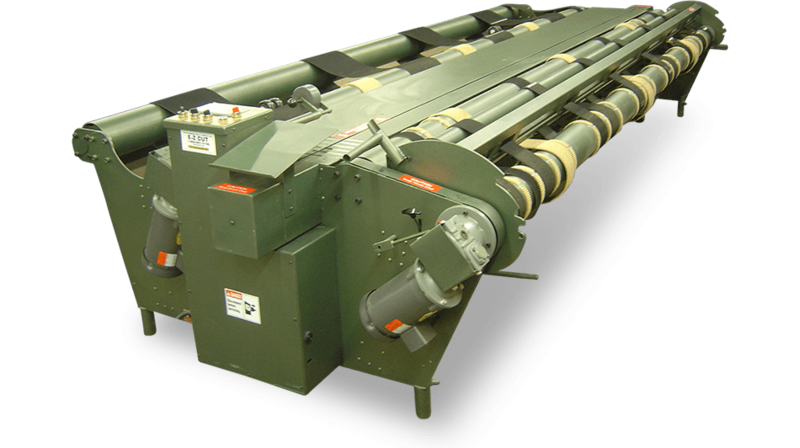 "EZ Cut built us a customized machine - exactly to our specifications - in order to cut strips of carpet for the aisles and rows inside of our airplanes. 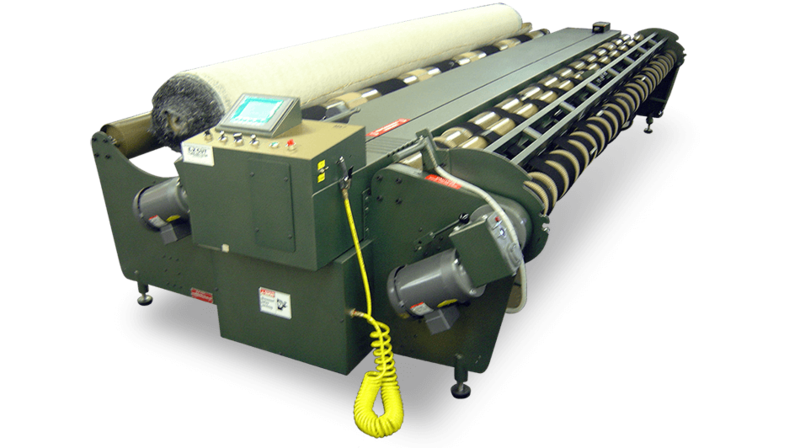 Very often the machine runs 8 to 10 hours per day, 5 to 6 days per week. 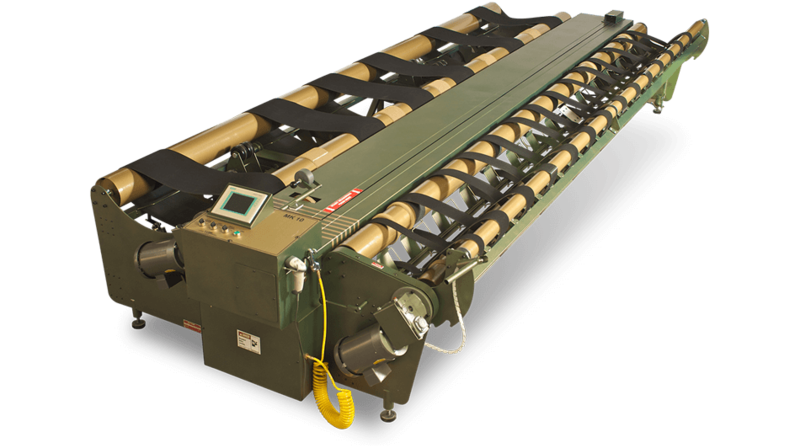 Without a doubt, it is one of the most accurate and reliable machines we have ever worked with. Thank you!" 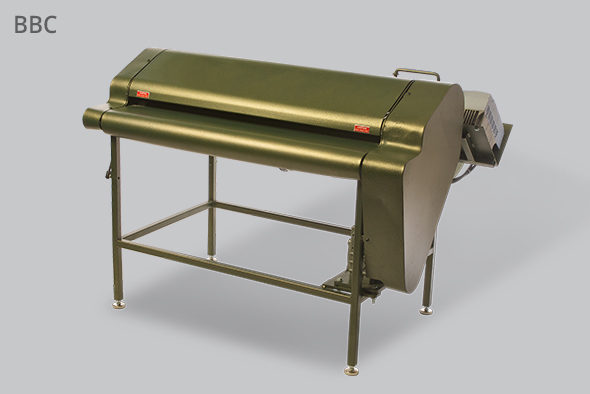 "After many years of deliberation, I finally took the plunge and purchased my first ever Cutting Machine - an E-Z Cut. In hindsight, I don't know how I ever survived without one! My machine is one of the most important tools of the job and for only a few dollars a day, it is a true & real asset. Works great!" "In these difficult economic times, it’s nice to know there are still some companies selling products that do what they propose they will do. Our EZ Cut is by far the best investment we have made in recent years. It gave us an employee to replace one that had retired and has never failed since the time of purchase!" 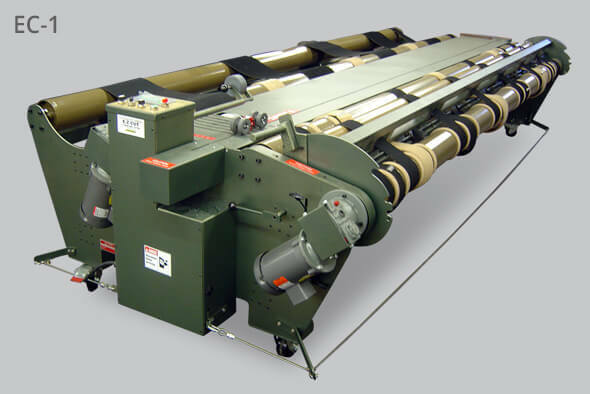 "We are currently celebrating 25 years in business and can look back at many milestones, including the updating of our warehouse with an E-Z Cut....We take pride in showing our clientele how efficiently we are able to cut, wrap, and ship their floor coverings....From all of us, a sincere well done!" 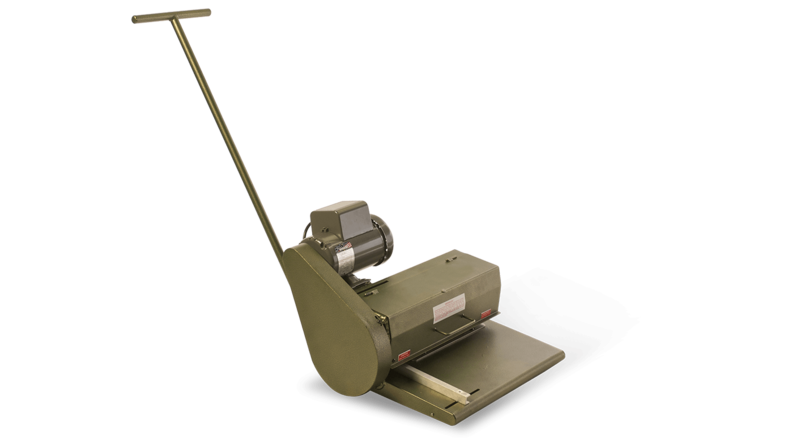 "My EZ Cut carpet cutting machine has proven to be a definite time saver, labour saver, and money maker....It is indispensable to my business as it shows up for work every day, is never late, and is always dependable....It's a winner!" 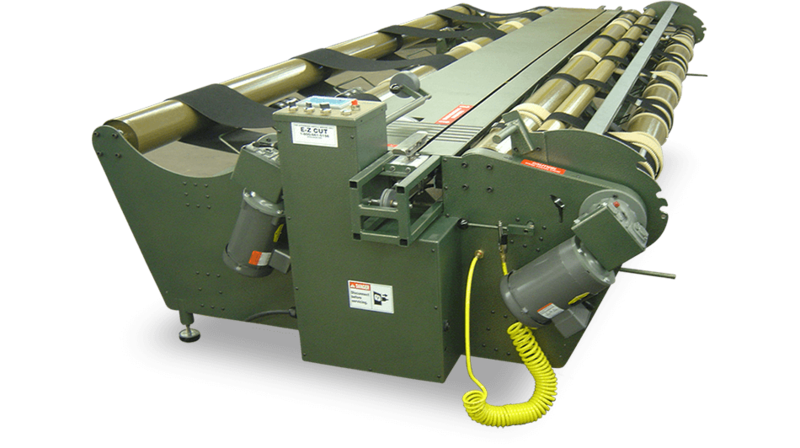 It has been more than 2 years since we invested in our first EZ Cut machine and as you know, our group has invested in many more since....We are extremely pleased with its outstanding performance from a reliability standpoint as well as ease of operation ....Thank you for a job well done! 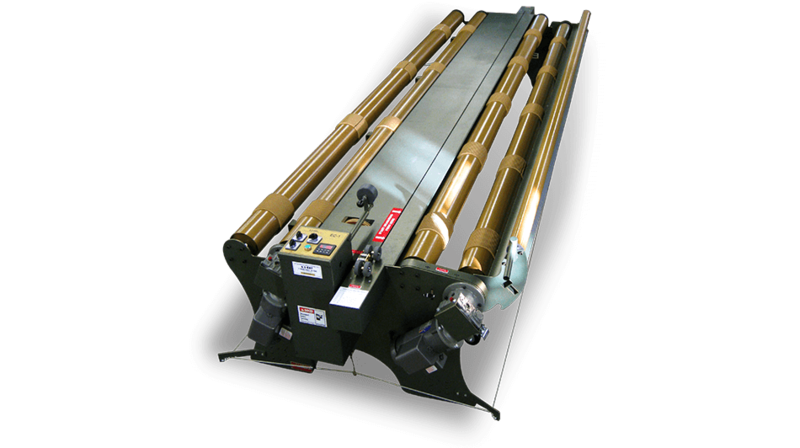 As the pioneer manufacturers of affordable space-saving carpet cutters for operations of every size and volume, EZ Cut delivers the best in quality, consistency and precision. 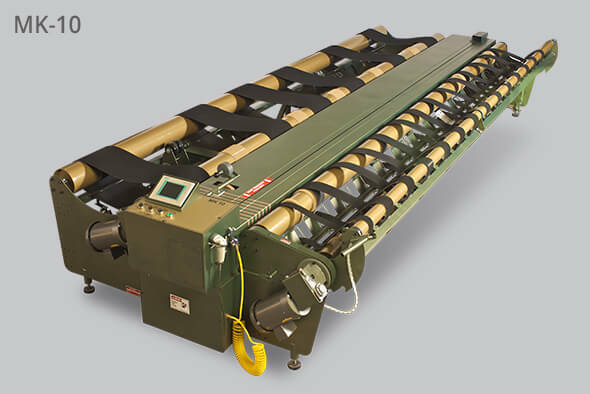 Advanced engineering, innovative thinking and heavy-duty construction provide for a versatile, low-maintenance machine that will reduce labour costs and stand the tests of time. 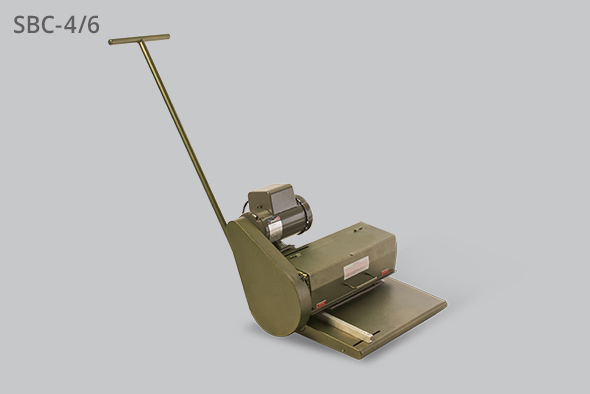 EZ Cut is proud to design, manufacture, sell and lease the most affordable, accessible and durable carpet cutting machines on the market. Call us today for a free estimate and learn how EZ Cut can help you save on space, maintenance and labour costs, no matter the size or volume of your operation.